Visual identity development by freelance graphic designer Arturo Hernández for La Harinera, a museum for industrial heritage. La Harinera is a former flour factory that has been turned into a museum for industrial heritage. In addition, the site is also used as a center for contemporary culture as well as a hostel in order to house the visitors of the museum. 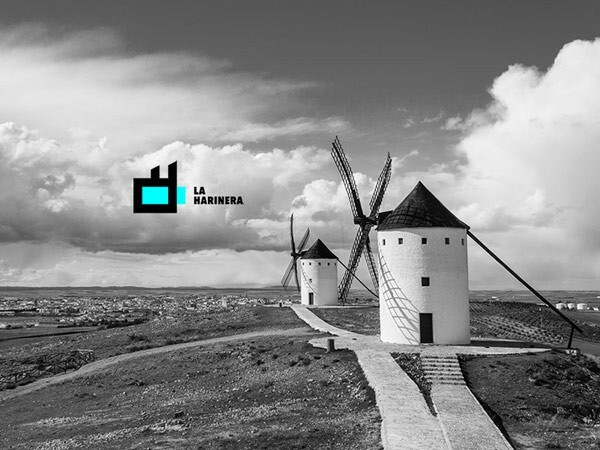 Freelance graphic designer Arturo Hernández was hired to develop a sophisticated and suitable visual identity for La Harinera. His aim was to create a visual experience that reflects La Harinera’s main character as well as its 3 divisions of museum, cultural center, and hostel. 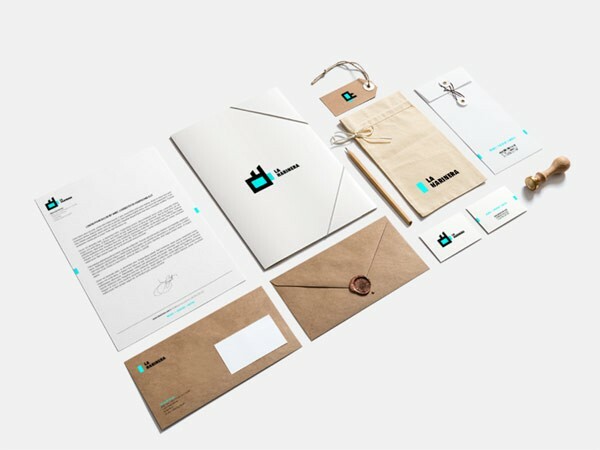 Besides a fitting logo design, Arturo Hernández also developed a range of printed collateral including stationery, shipping materials, and a book. Feel free and visit Arturo Hernández’ website to see more of his graphic work. 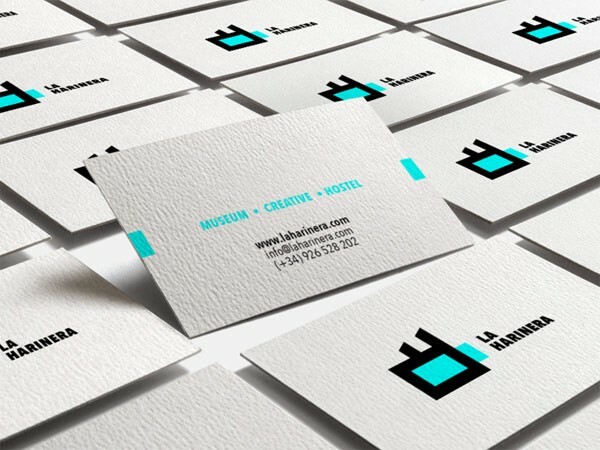 Visual identity development by freelance graphic designer Arturo Hernández for La Harinera, a museum for industrial heritage, cultural center, and hostel. La Harinera, a former flour factory turned into a museum for industrial heritage, cultural center, and hostel. The logo designs for all division. 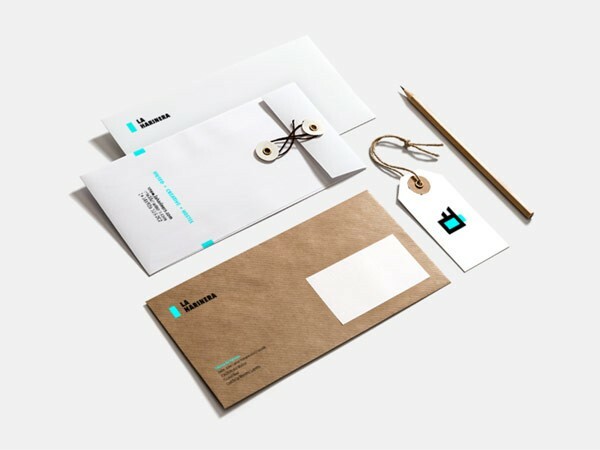 The well designed stationery set of La Harinera. A range of business cards. 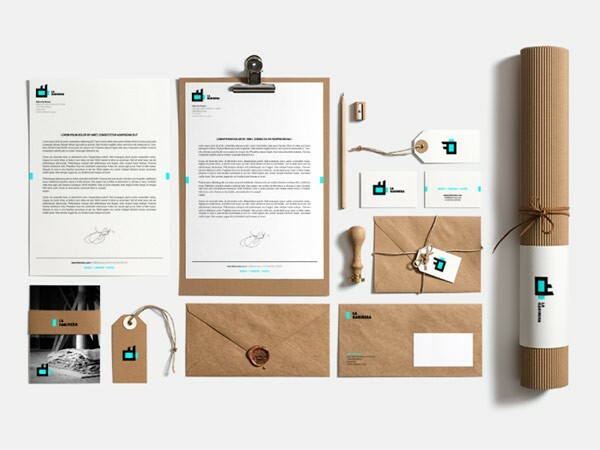 Freelance graphic designer Arturo Hernández developed a range of printed collateral. 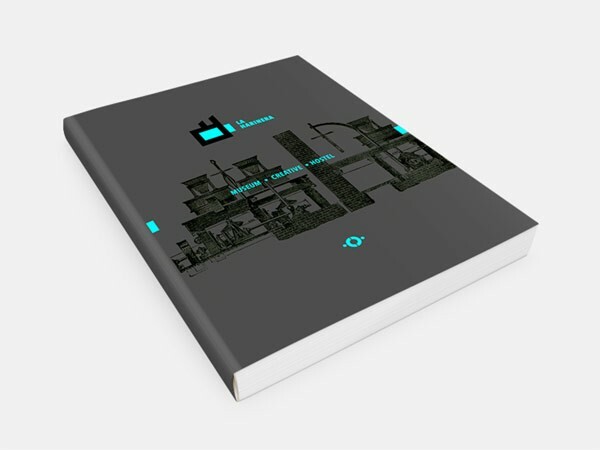 Editorial design for the book. 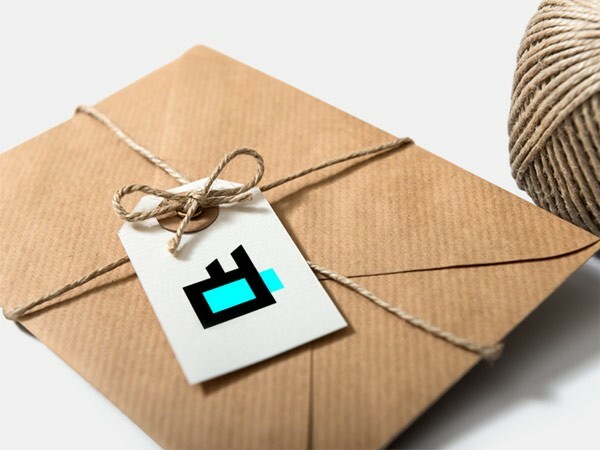 Arturo Hernández has also created a series of shipping materials. Signage with logo print at the wall of the museum. 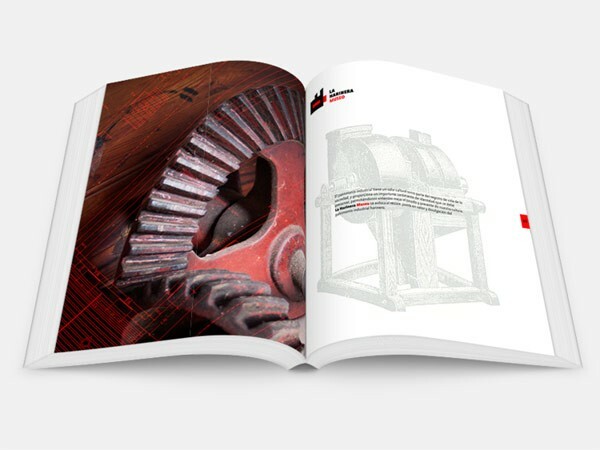 I recommend you to have a look at our Branding and Graphic Design categories to find more inspiring work.